Without Compassion, the world will be empty. Humans would function without a soul. Humanity would never thrive. Imagine living in a world where nobody cares for anything other than themselves. There would be no feeling of empathy, concern or humaneness for any living thing. The basic human function to connect with others would cease to exist. It would truly be a living nightmare. The definition of compassion is the ability to understand the emotional state of another person or oneself (Psychology Today, 2008). 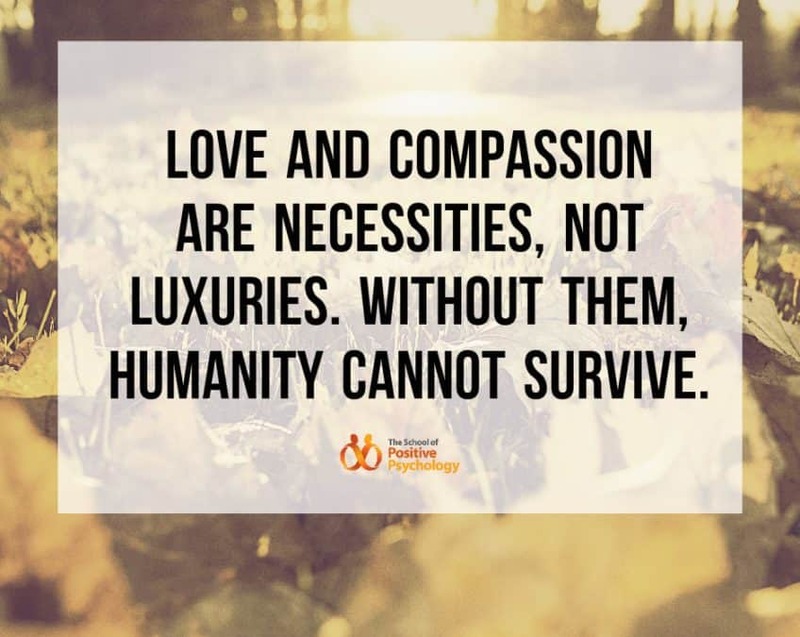 The benefits of compassion are boundless. They not only compel us to love more, it strengthens our relationships with others too. When you genuinely feel for others and empathize with them, a bond will be formed. True, authentic feelings are easily detected and it is what brings humanity together to hope for a better future. Recently, I came across an interesting excerpt from the DC Comics publication involving the indigo tribe, a fictional mysterious group that harnessed the power of the indigo light of compassion. A great source to the Indigo light of compassion comes from the planet Nok, which was later assaulted by explorers that enslaved the inhabitants of Nok and shipped them off Earth. The superhero green lantern then arrived to fight against the intruders and uncovered the Indigo Light in a cavern that sprang from an unknown source. The Green Lantern proceeded to coat their weapons with the substance and soon, the natives learnt that the strikes taken with the light of indigo allowed their enemies to feel regret and remorse over their actions. Compassion brings people closer together. It doesn’t matter what age or race you are, or what you do as a living. With compassion, we forgive each other’s mistakes and not let our judgements sway our convictions. The power of compassion can be easily underestimated in the society. Our society places huge emphasis on excellence and success. It is so easy to ride on the waves and forget what gives us simple joy. To me, the power of connection and love supersedes anything else. Maybe it’s time to shift our focus, to think about what we really want in life, or to really think about what gives us a sense of accomplishment. If you live for love, then you should live for compassion. Love feeds on compassion, amongst many other things. Judge less, feel more today. Feeling for others is what makes us human and raw. It is a precious gift and should never be taken away from us.